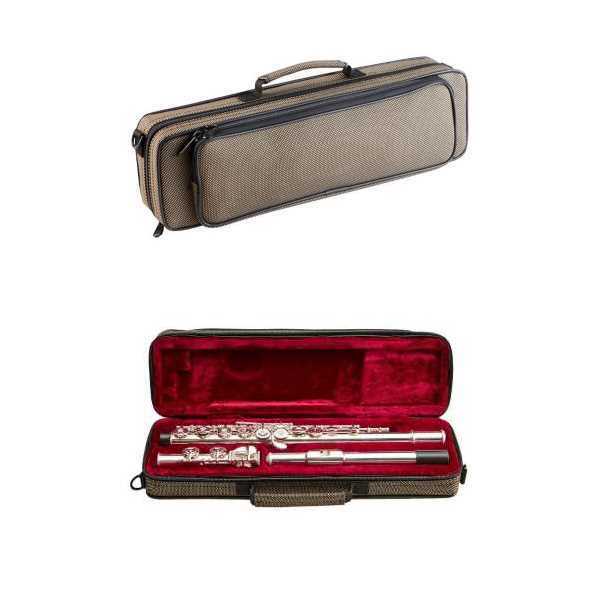 Yamaha standard trombones were designed to make it easier for beginning students to sound good…and as soon as possible. 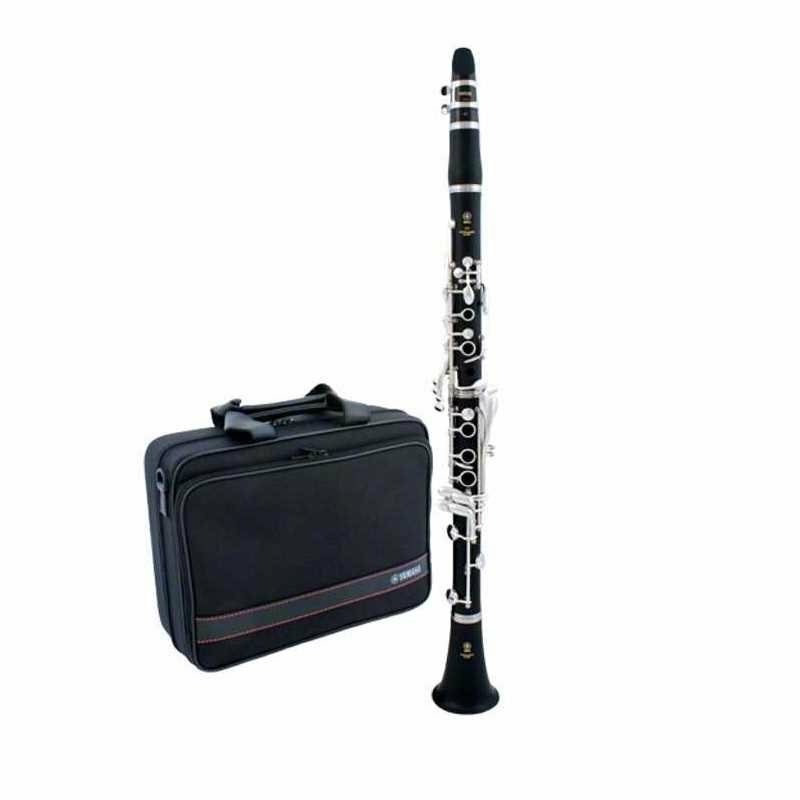 They are produced in Yamaha workshops by highly trained craftspeople with very similar specifications and manufacturing processes as we use on our top of the line models. 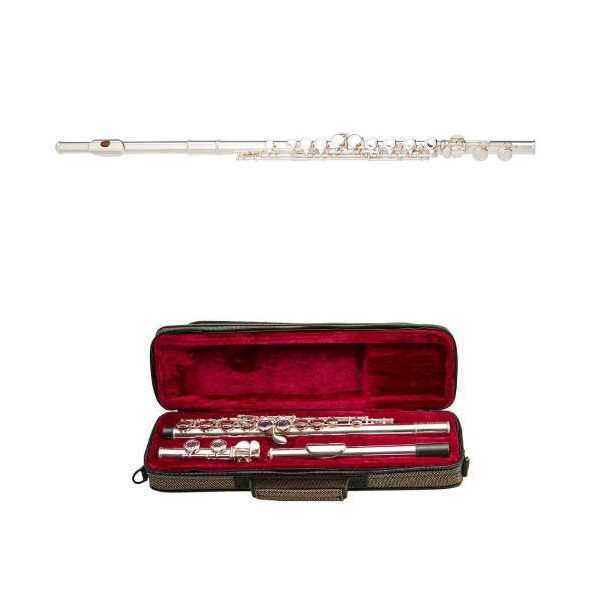 And every single instrument is stringently test-played and inspected by an expert. 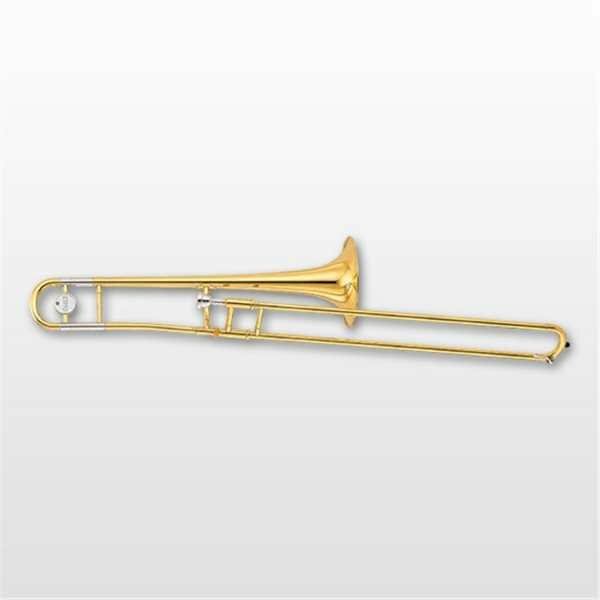 This is why some top artists have commented that Yamaha standard models are very close to pro trombones in quality, yet are much easier for beginners to play. 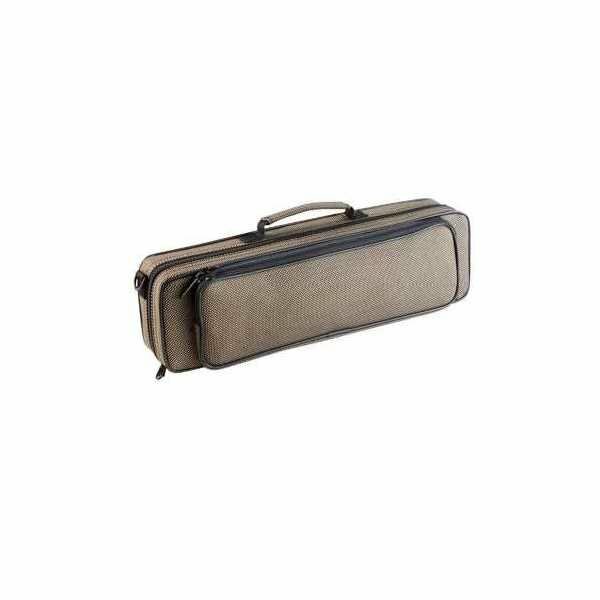 The standard models are durable, high quality trombones which offer a perfect entry into the world of music. 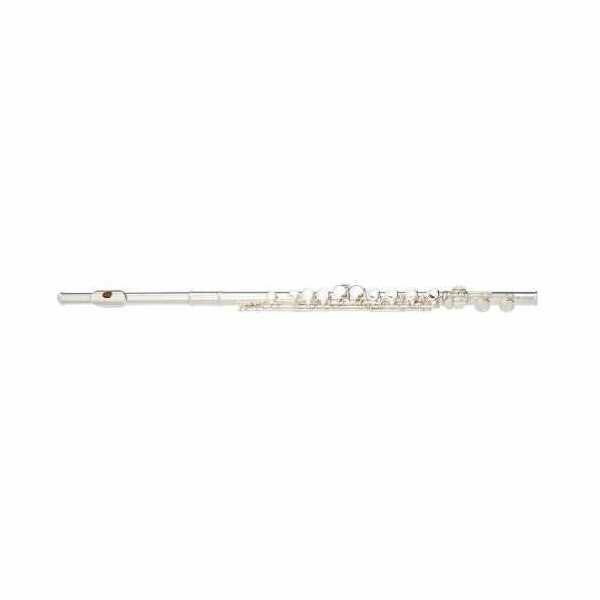 Premium in design as well as performance, the high quality Silver plated body and solid Silver lip plate of the Beale FL400 Flute will help take you playing to the next level. 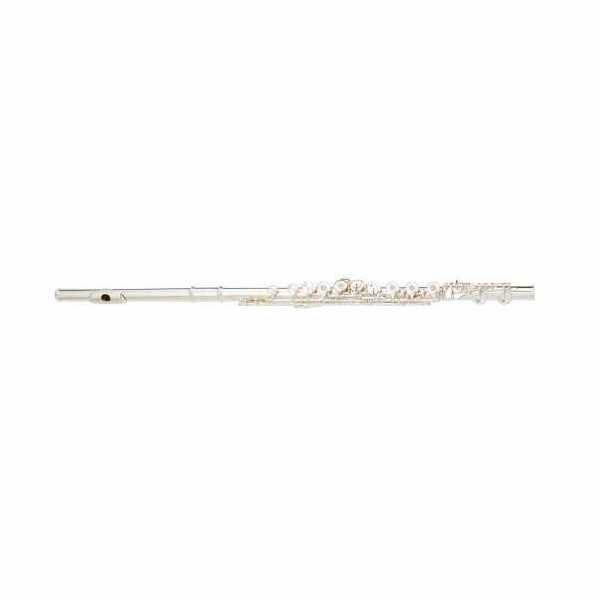 With a Silver plated body and lightweight construction, the Beale FL200 Flute will can be the beginning of your musical journey.